”Acevedo has proven once again that he is a very disturbed man--and I mean that in the absolute finest sense of the term.” Tim Dorsey, author of Atomic Lobster. Welcome to the writings of Denver author Mario Acevedo. Urban fantasy. Mystery. Hard-boiled sketchiness. Lies, lies, and more lies. The truth only when mandated by law. Lots of great news on the writing front. 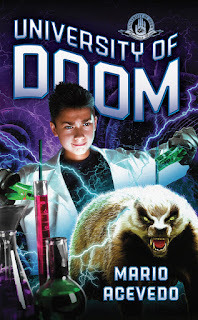 University of Doom will be reprinted by Hex Publishers. Release date will be early this summer. Here's the awesome new cover. More good news, a double-dose actually. 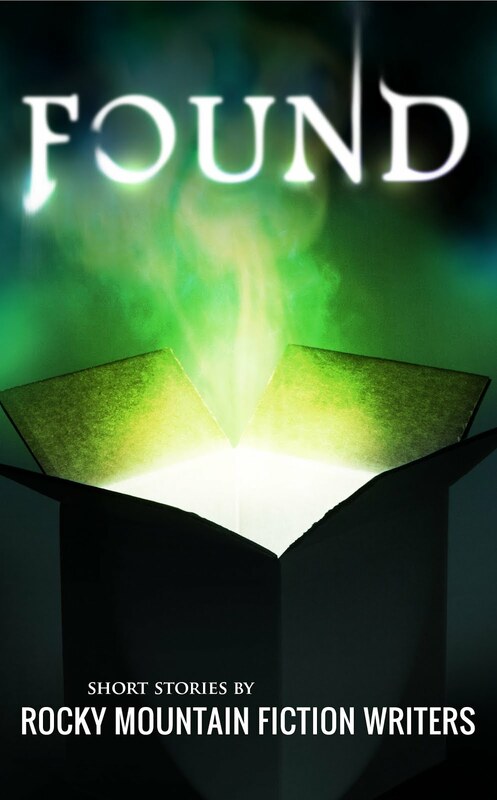 The anthology I edited for Rocky Mountain Fiction Writers, Found, is a finalist for a 2017 Colorado Book Award. 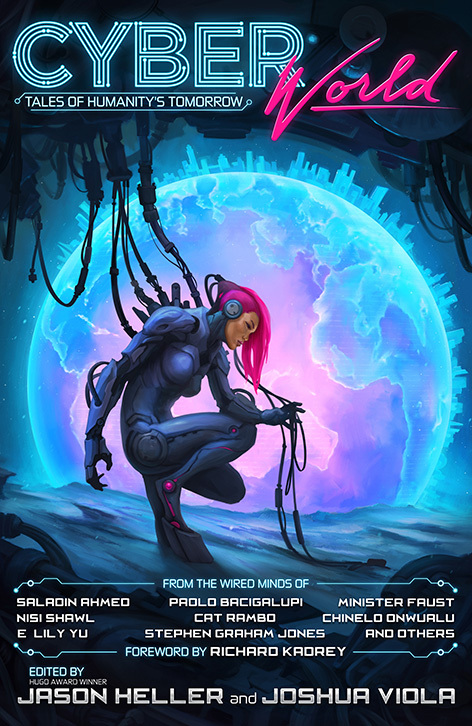 Plus, another anthology that published my story is also a finalist, CyberWorld, from Hex Publishers. So I'm up against myself. I do fine art. Urban landscapes. Motorcycles. Other stuff. Copyright © Mario Acevedo 2014. Awesome Inc. theme. Powered by Blogger.